Sakshi is a freelance writer who specialises in lifestyle and health feature writing. She also loves to read whenever she can catch up on it. 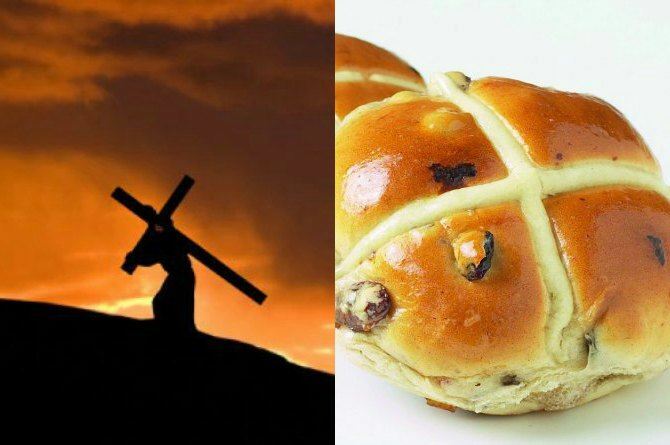 5 things everyone should know about Good Friday! 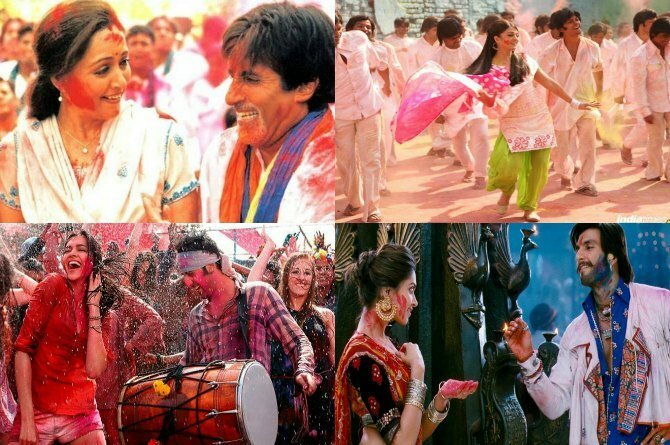 Top 7 Bollywood Holi songs that you must have on your playlist this year! 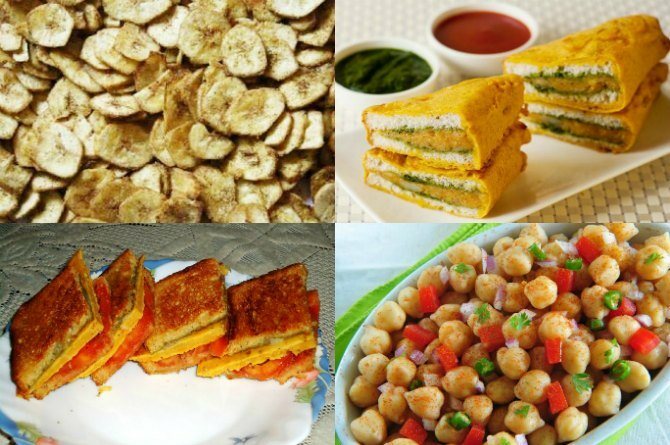 5 yummy snack recipes to beat your child’s 5 o’clock hunger! Just in: Harbhajan Singh and Geeta Basra all set to become parents? International Day of Happiness: 5 simple activities to bring a smile on your child's face! 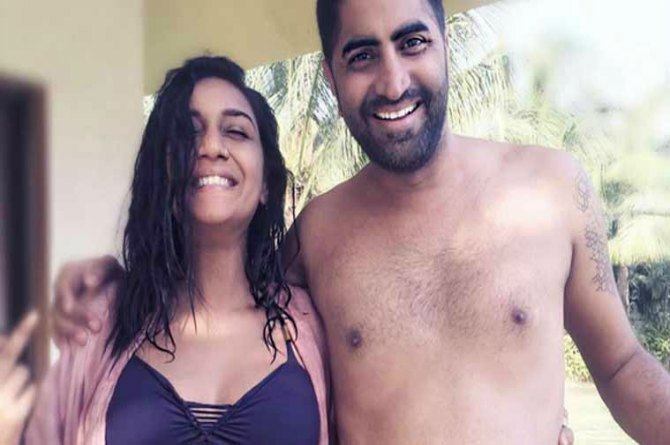 8 Signs your wife is still madly in love with you! 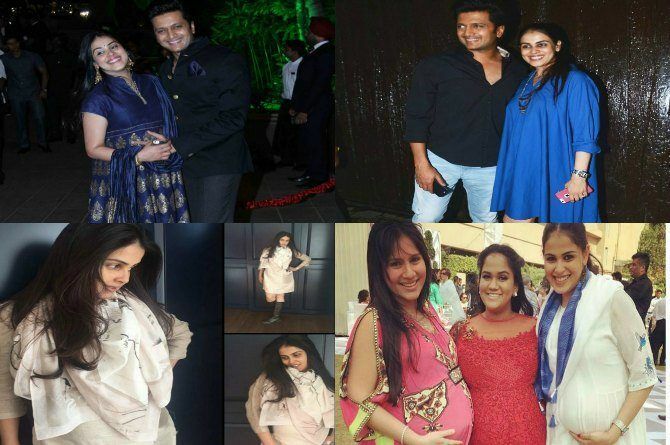 6 super cute ways Genelia Deshmukh shows us how to flaunt a baby bump!